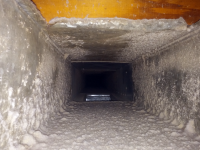 Do you have someone in your family or household with allergies? 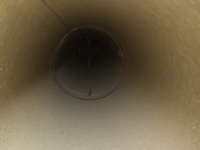 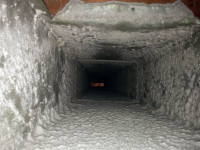 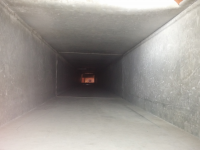 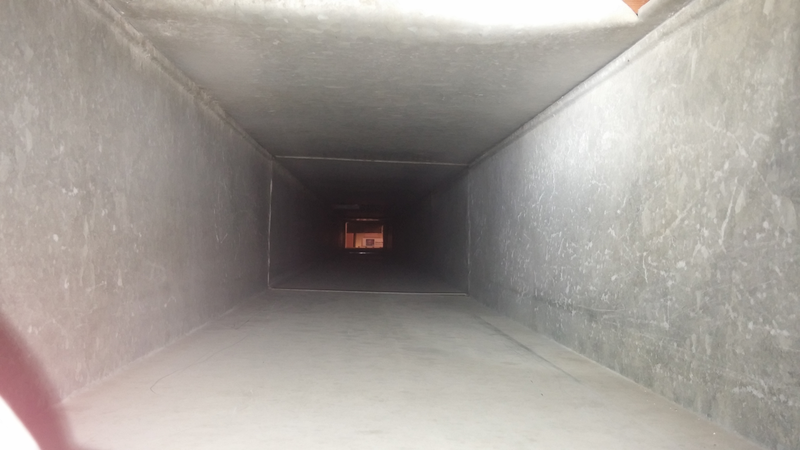 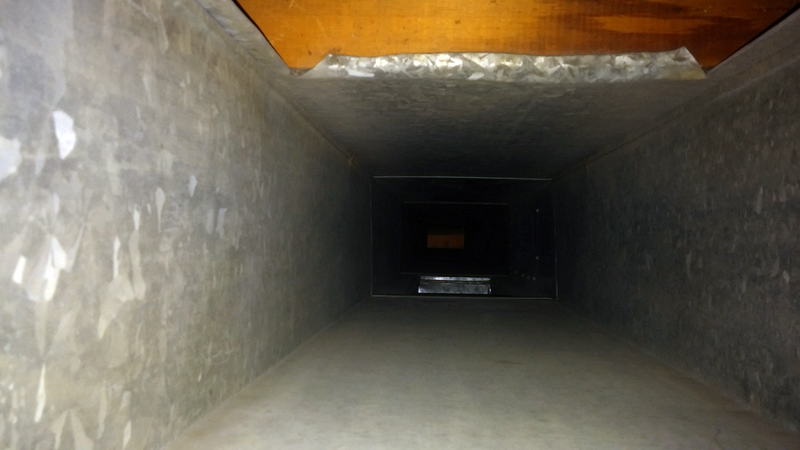 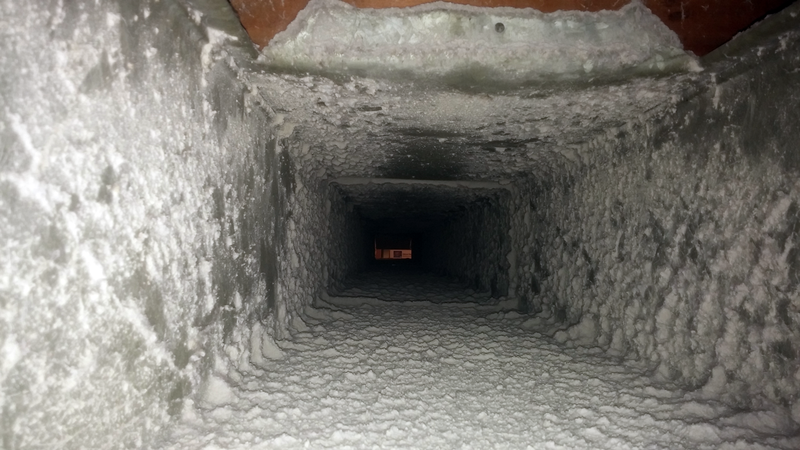 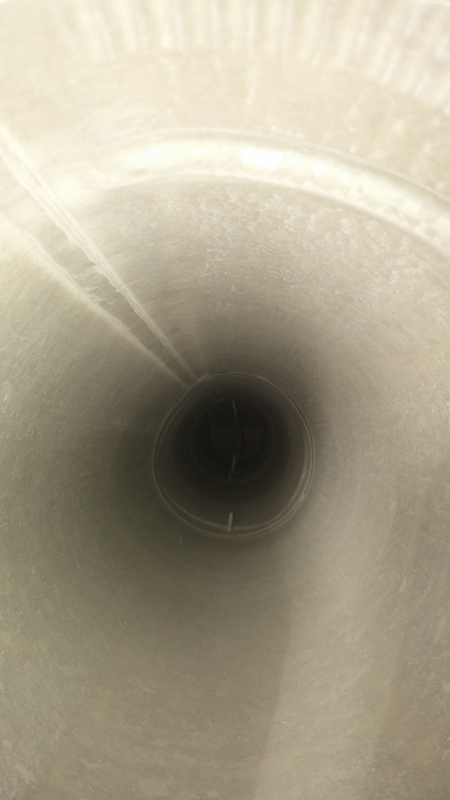 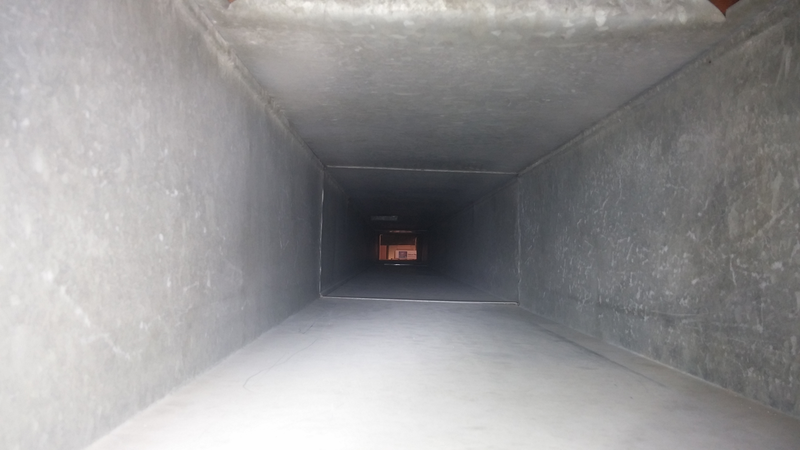 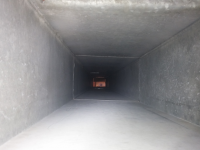 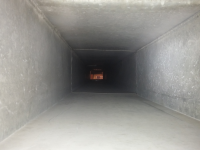 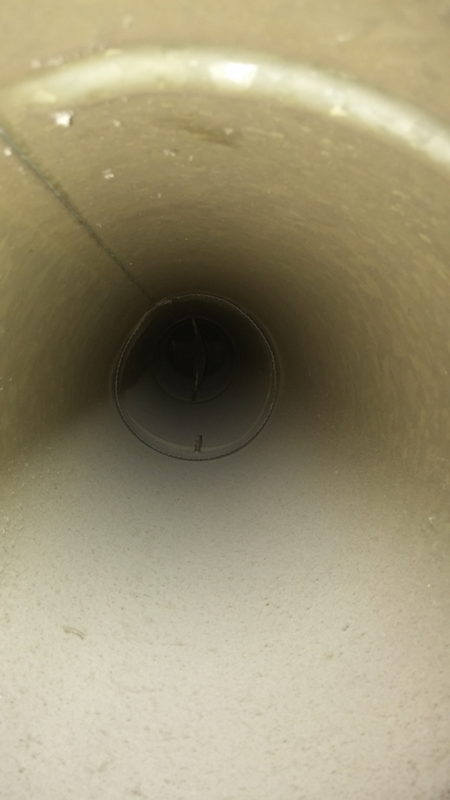 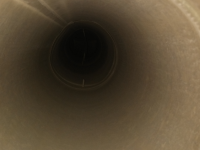 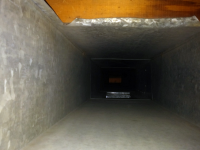 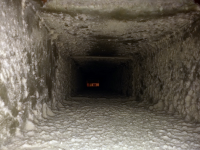 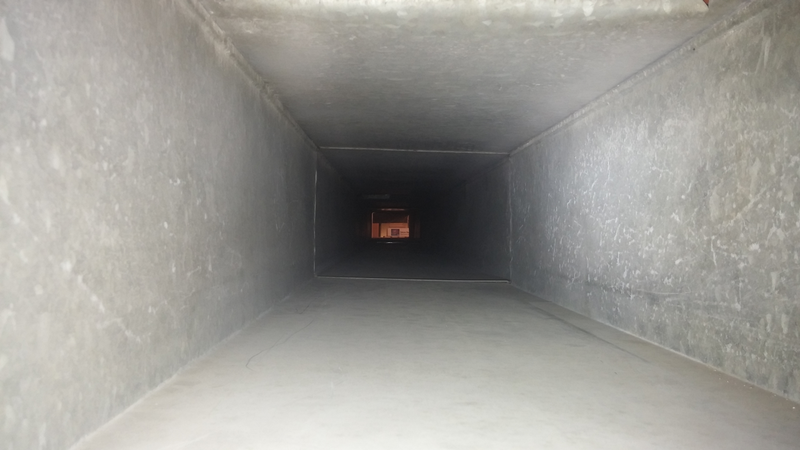 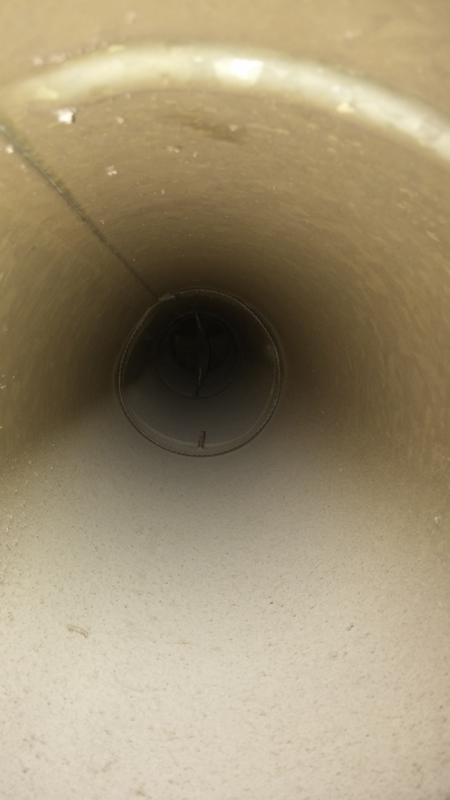 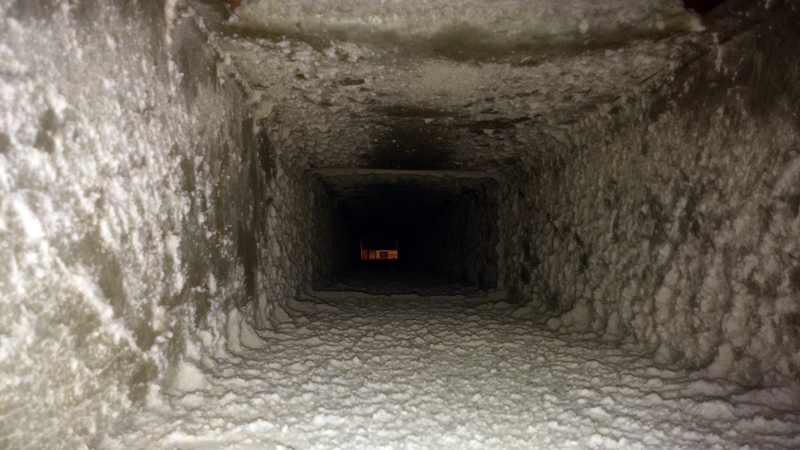 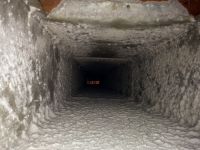 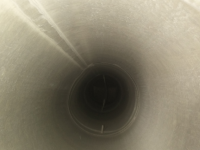 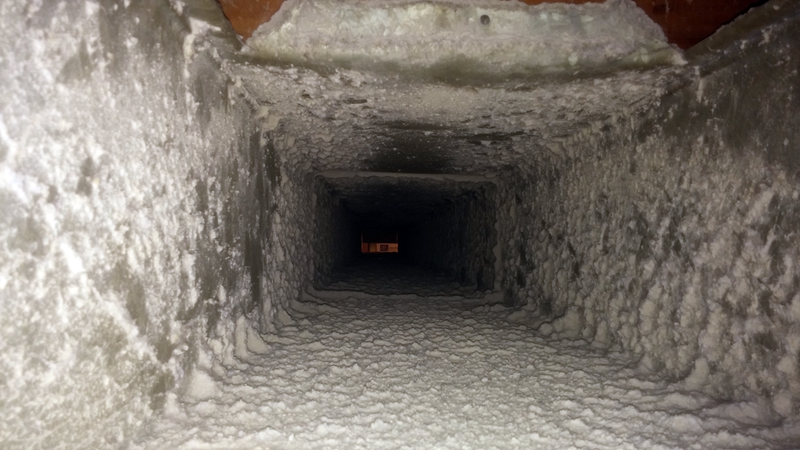 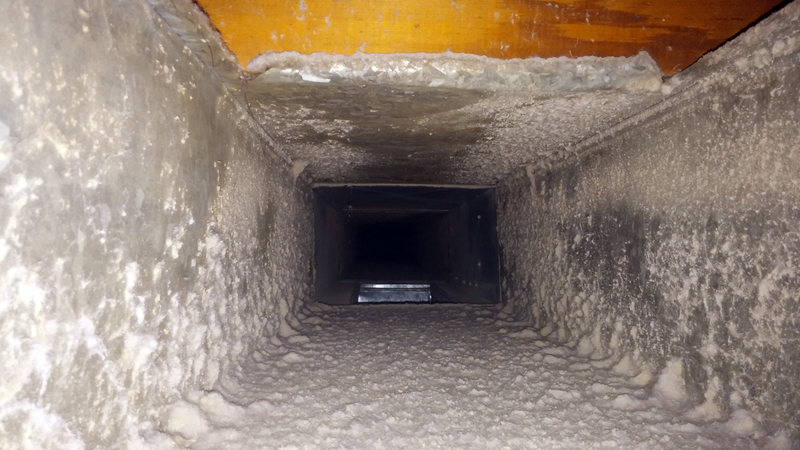 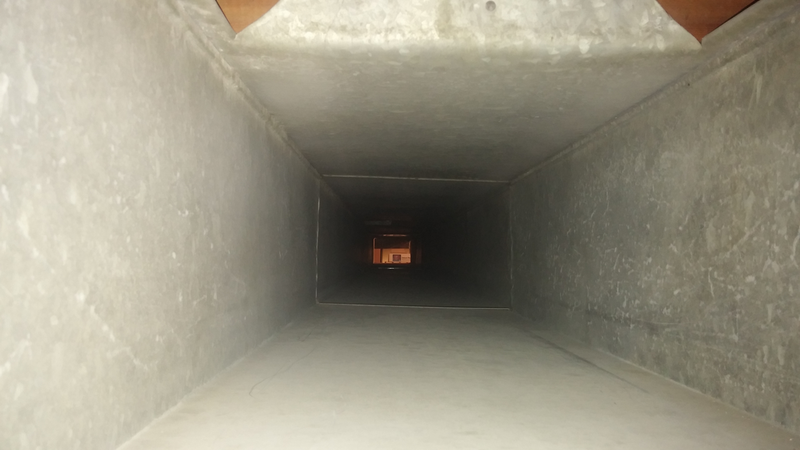 Recently I had a call from a customer whose daughter had severe allergies and he wanted to make sure the dust and lint and dander in the ductwork of his home wasn’t exacerbating her allergies. 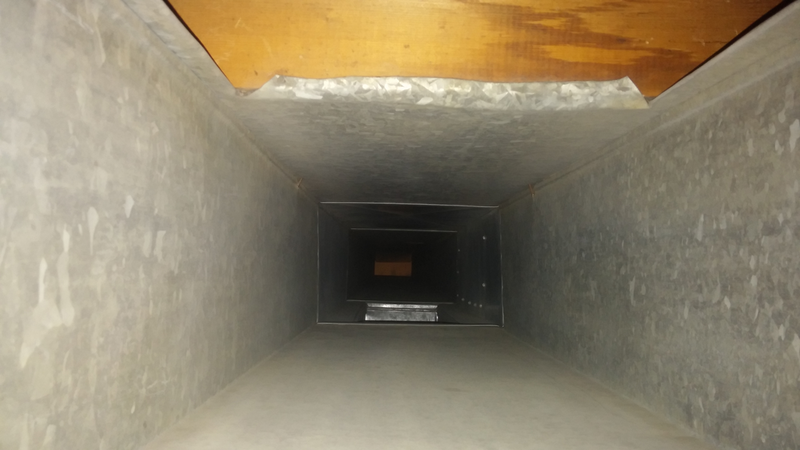 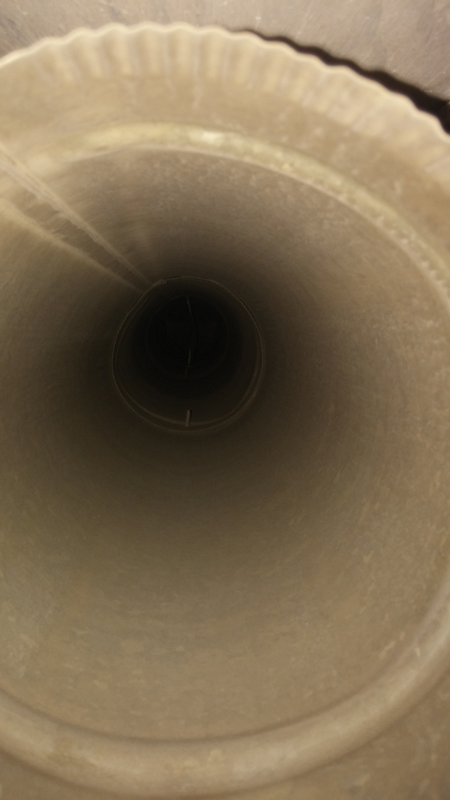 Your home is your haven, so when you or someone you love has allergies, it’s important to be sure the ductwork in your home doesn’t become part of the problem. 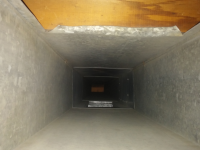 We at Healthy Living Air Duct Cleaning know how important it is, especially for parents of children with allergies, to do all they can to make their home a healthy place for their children. 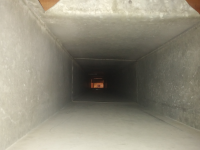 Here are some great before and after photos of this job.